 Our business advisers are running local drop in business clinics to help you find out how Velocity can help your business to grow, employ new staff, gain funding, export and more. These are for businesses who are looking to expand and take their business to their next level. If you feel that you need help with growing your business then book in and come for an individual FREE 30 minute session on one of the below dates. If you would like to book your half an hour slot at one of these session please do so using this link; https://www.velocitybusinesssupport.com/velocity-workshops/ Alternatively you can email on enquiries@velocitygrowthhub.com or phone 0300 01234 35.